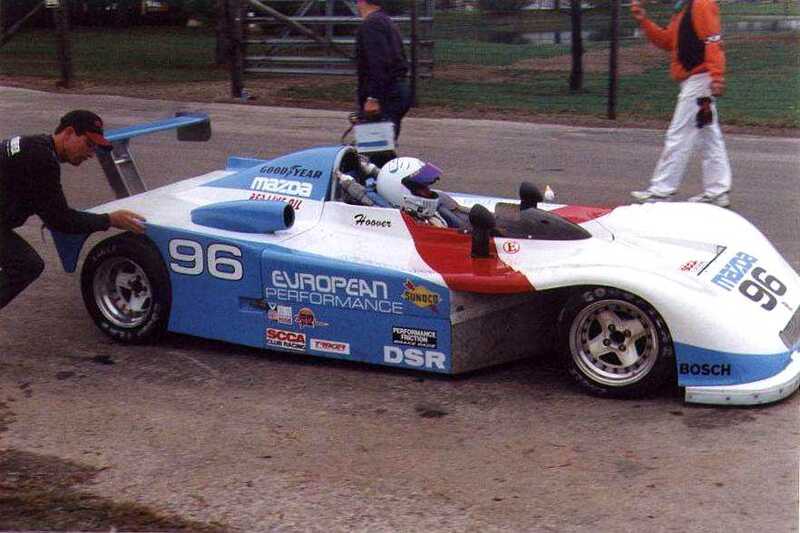 Marc Hoover ran a converted Gurney Eagle Formula Ford chassis for many years in DSR. 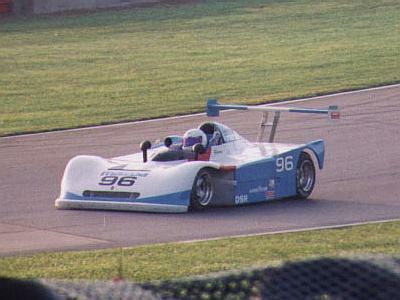 The bodywork used for the conversion was McCann. 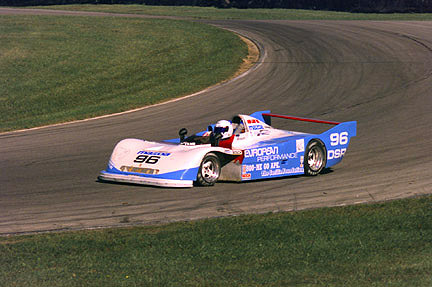 Marc used a Mazda 1300cc engine to power the car, at least in the later years. 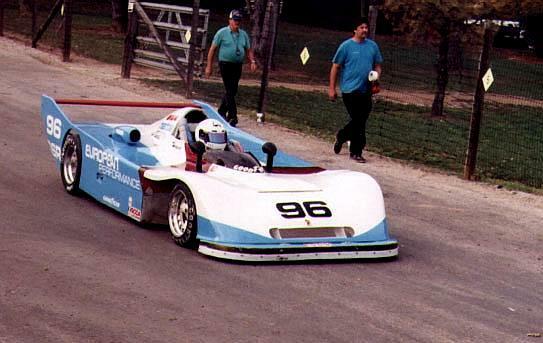 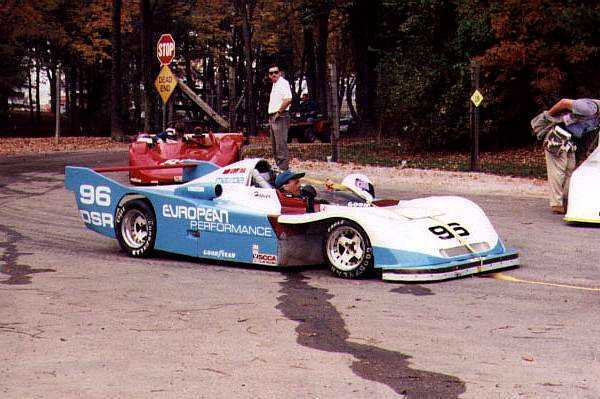 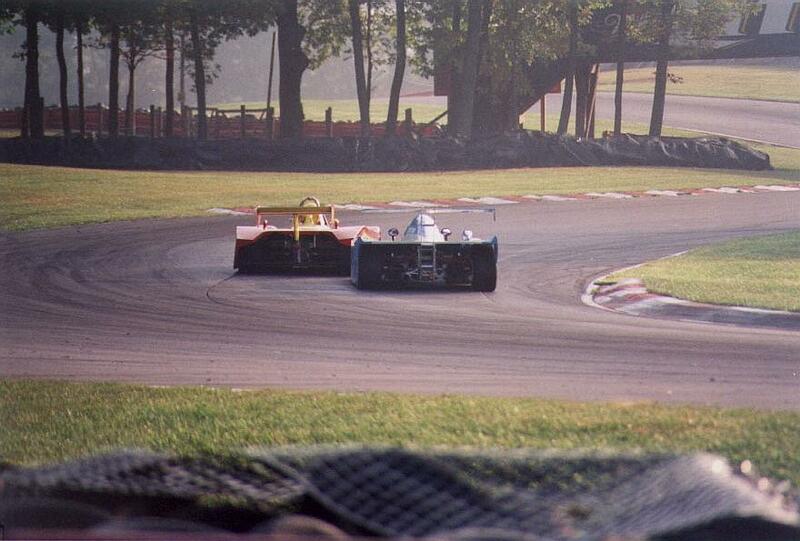 The photos to immediately to the right show the car circa 1998 with a center mounted high rear wing. 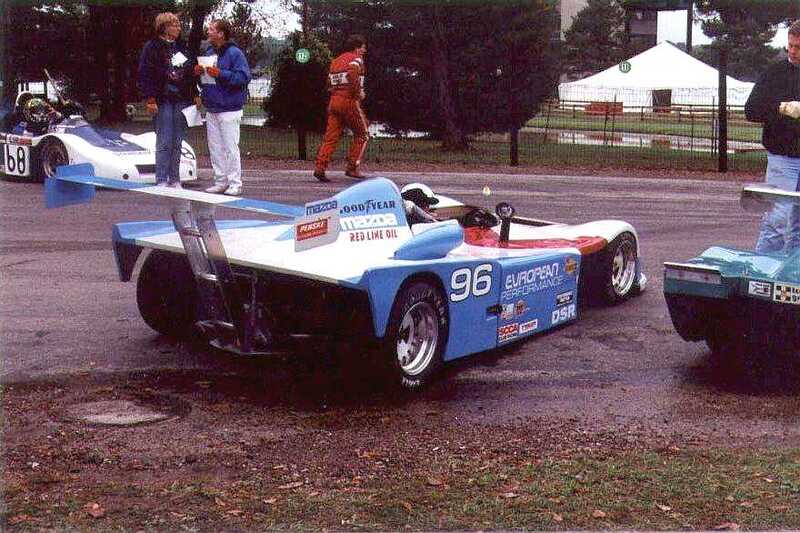 The photos to immediately to the right show the car earlier with a low rear wing with end plate mounts.